This listing is for an 18 Inch tall two digit connected wooden number. 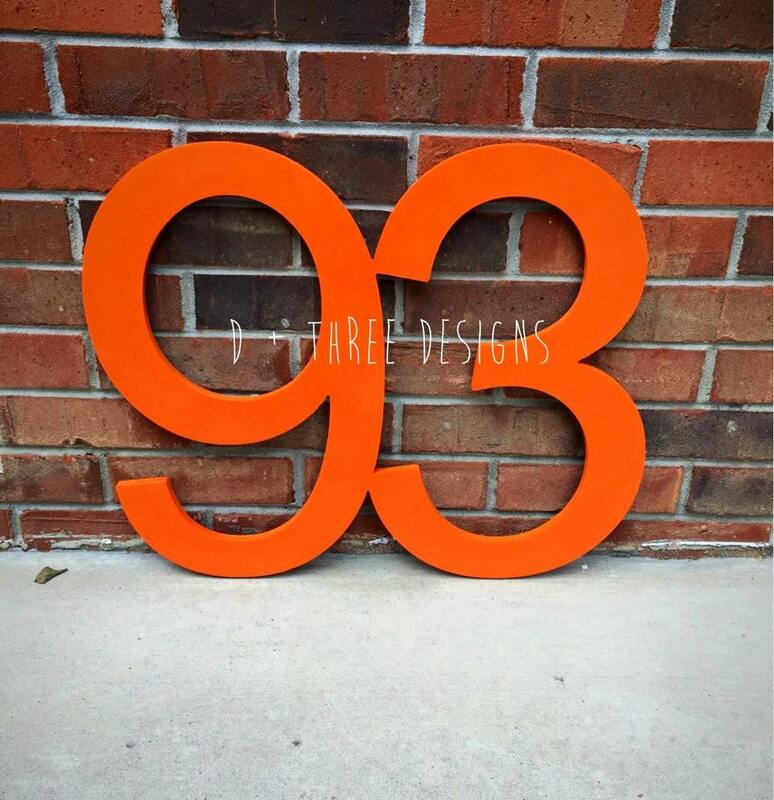 The wooden numbers will be cut from 1/2 inch birch wood, sanded, and painted in the color of your choice! Does not come with any hanging hardware. (Font is Times New Roman Baltic, if you want another font just let us know). Other sizes are available just message us for a custom request! 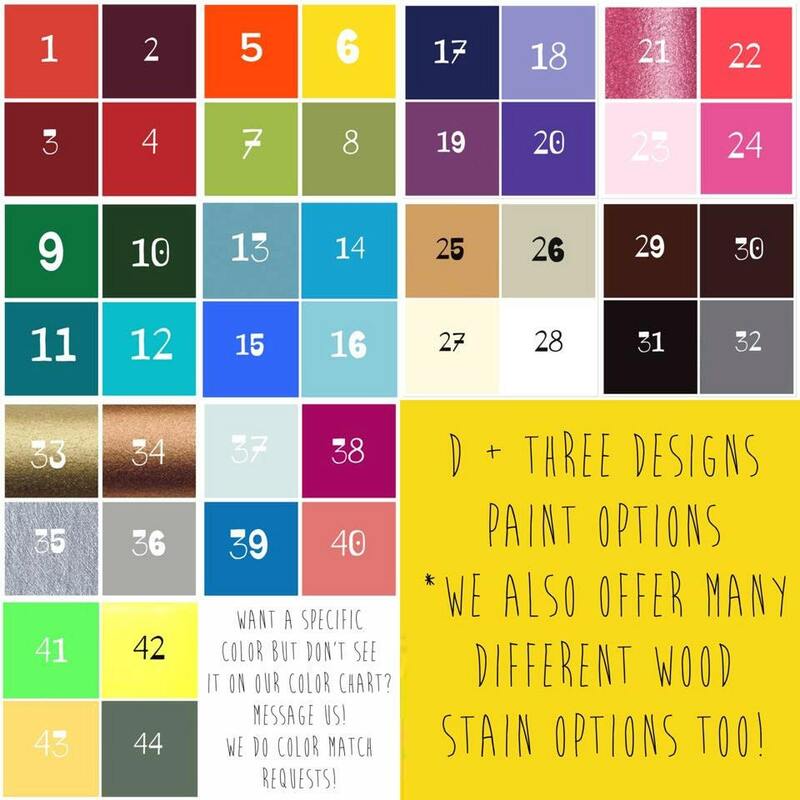 *Remember to put the two numbers and color you would like in the Notes to Seller box at checkout!!! 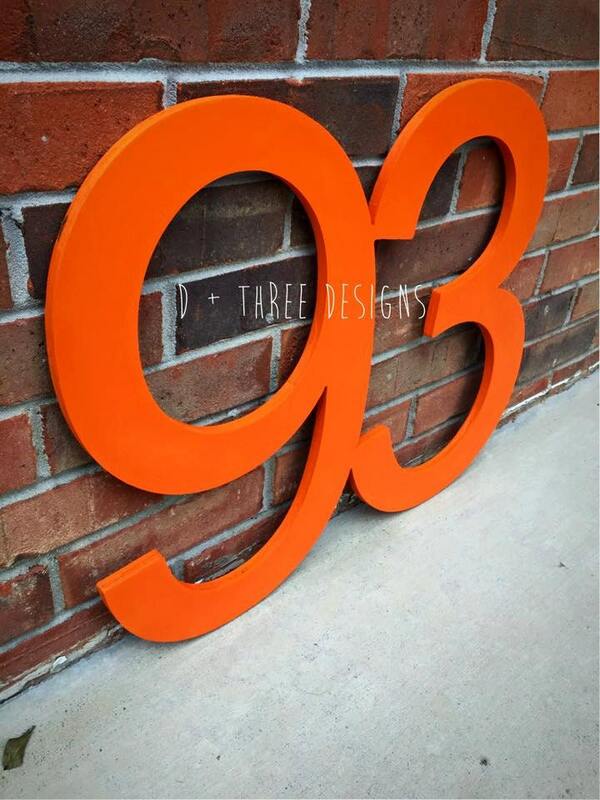 We LOVE custom requests so if there is a different font, different wording, or if you have an idea send us a message! Again any custom requests, sizes, or questions please don’t hesitate to start a conversation.